to ASTM standards and/or BPI approved. They are also really cool! 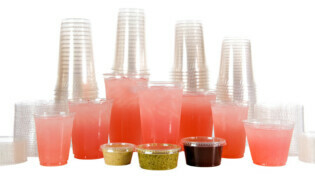 HOT CUPS, LIDS AND CO.
We try to source the most effective and competitive products. Seeking domestically produced items where possible. We work with manufacturers and importers to allow us to move with the market and buy the best products available. 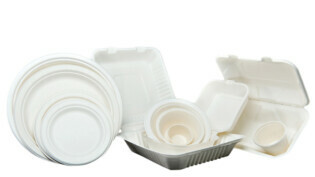 The compostable product market is evolving rapidly. Please ask if you are looking for something particular, we may have access to it, seen it or can ask someone if they want to make it?! Custom print and custom product manufacture available. 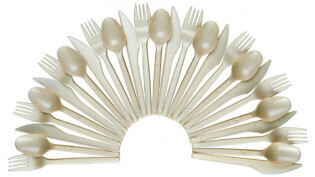 TOGOCO products will breakdown into, or otherwise become part of, usable compost (eg. 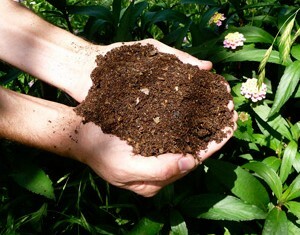 soil-conditioning material, mulch) in a safe and timely manner in an appropriate composting program or facility. 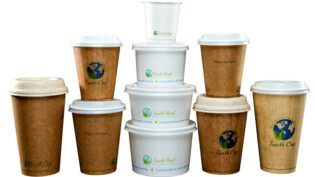 Some of our products can be added to a home compost pile or device. Manufactured products ability to compost is judged alongside other organic matter like food scraps and other plant waste like leaves.